If you are not among the billion users of Instagram, you do not have any idea as to how powerful this platform is, especially for the businesses. It is undoubtedly a great place, where you can promote all your products, connect with the customers, and continue reaching new people, who are present within the target market. According to brandwatch, 50% of the Instagrammers are responsible for following brands. Given below is a list of the tips that you can consider following if you are interested in marketing on Instagram. 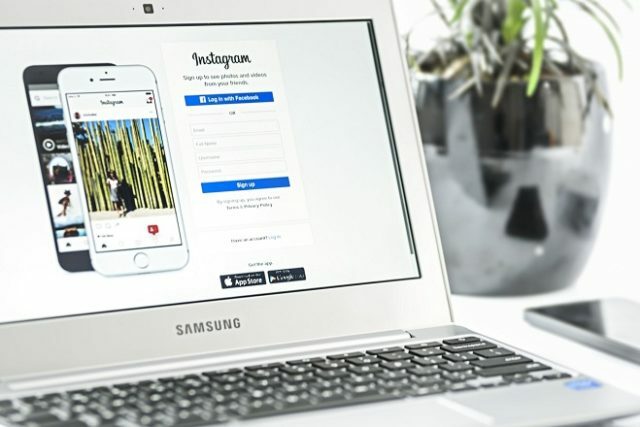 A straightforward way of driving sales for the business utilizing Instagram is by crafting advertisements for the products, which are going to link to the e-commerce store or the business website. Advertisements are considered to be unique because you have the option of adding both the click-through links as well as CTA. This is not possible for other kinds of Instagram posts. You can post a particular photo and in the caption, you can not only describe the product but also add a call-to-action. This will definitely compel the customers to buy the product. Instagram is definitely a passive platform. This means that the Instagrammers tend to browse their Instagram feed without any intention. They normally do this for keeping up with the connections or only for passing time. If you are interested in driving sales with the help of Instagram, it is crucial that you engage all the followers with posts, which are capable of turning them into the active viewers as opposed to the passive users. Posting photos is an important Instagram strategy that you can never take lightly. The combination of amazing photography as well as a caption, which is action-oriented, is definitely going to help you to find success. A consistent and solid brand strategy includes posting periodical photos of the products, by providing additional information within the caption. It is your responsibility to highlight the selling points of the products in the caption so that people can be interested in them. You can get real Instagram followers as well for enhancing the reputation of your brand. This is not necessarily an important marketing strategy but it is always smart to understand the different kinds of contents that Instagram allows the businesses to post. You can consider using videos when a photo is not going to work. Making use of different forms of content will help in maximizing the reach on this platform. Numerous businesses are making use of Instagram in order to move forward. Make sure that you are also making use of the ideal strategies so that you do not remain behind your competitors. Previous articleWill You Get Travel Discount on Titanium Credit Card ? Walter Moore is a notable management consultant and digital marketing expert. He is an experienced digital marketer and has helped e-commerce businesses in all niches gain Gramista with his effective marketing strategies and guidance.